Going through a divorce or separation is never an easy thing. The resources below should help make this process easier for you. 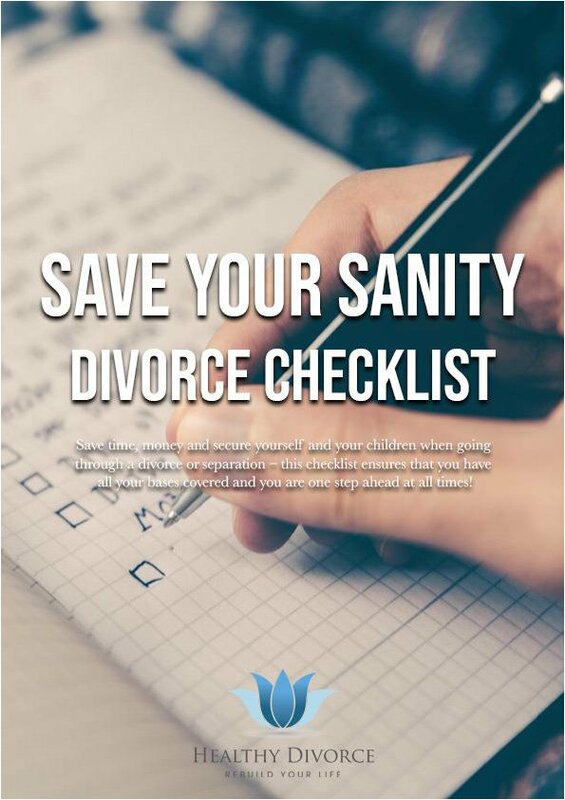 Save time, money and secure yourself and your children when going through a divorce or separation – this checklist ensures that you have all your bases covered and you stay one step ahead at all times! Do you need quality legal advice for your divorce or separation? Have you and your ex just separated – do you need to know where you stand legally? Do you have children together and need advice on how to co-parent? Are you going to Court and need legal representation? Contact Cominos Family Lawyers to book an appointment with one of their experienced Divorce Lawyers. 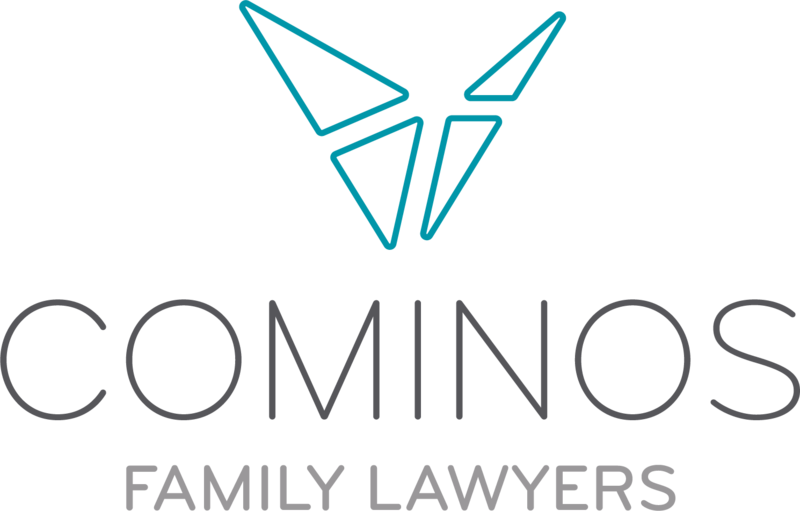 Cominos Family Lawyers is a client-focused and progressive divorce legal firm. Want to know more about what a Healthy Divorce is and why this is the best way to approach a divorce? Watch our videos!